It’s been a long time again. 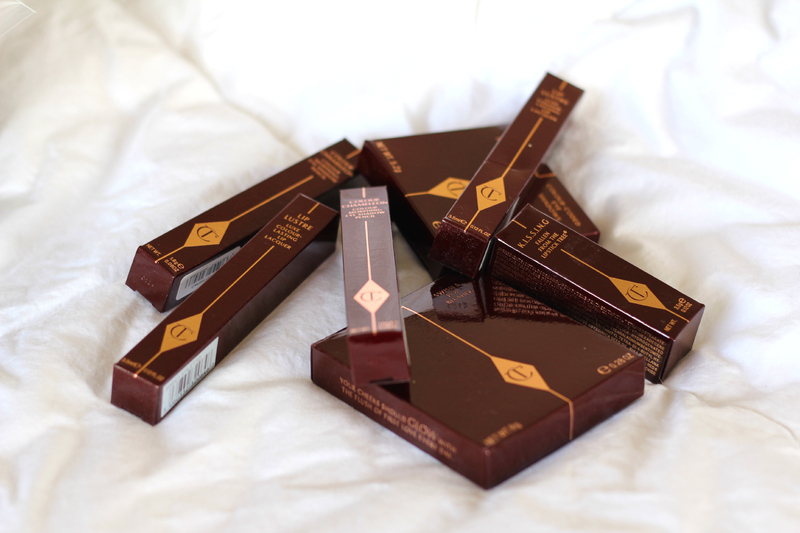 I’ve been wanting to start blogging about makeup. I’ve been thinking about it quite often, but haven’t brought myself to do so yet. I think we need more beauty bloggers of color – because whenever I search for reviews/swatches, they’re almost never on someone of my skin tone, so it makes it a bit hard to figure out what it’ll look like on me. I wonder if other girls have this issue as well, so I’d like to start doing that soon! I’m no expert by any means, but if I can post looks and swatches with the makeup I have and buy, it might do somebody some good. With that said, I’m so excited for my biggest (or most expensive) ever haul yet! 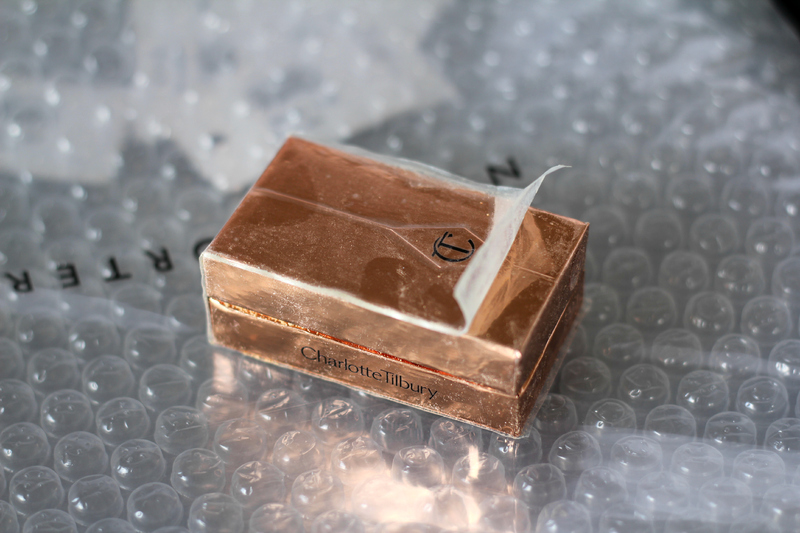 I finally scooped up some Charlotte Tilbury makeup! I’ve been literally dreaming about her makeup for months. Net-a-porter was offering free international shipping (I couldn’t bring myself to pay £25 which is a whole ‘nother product that could be bought) so I took advantage of that pretty much the second I got that e-mail. It took me a few hours to decide what exactly I was going to get, but I finally settled upon a few lovely products. They didn’t have the exact blush & lip colours I wanted so I had to settle for different ones, but I know they’ll work out perfectly. Maybe once she starts shipping internationally through her site (depending on the cost), I’ll be able to pick up some more. I’ve also been eyeing a couple of her brushes, but I’m not willing to buy a whole set right now. I took a few pictures of the packaging (so cute!) and will have more to come once I purchase my vanity & get that all set up, hopefully this weekend. My package literally only took TWO days to get here from the UK (take THAT, Sephora!). I ordered it on Monday and it WOULD have gotten here Wednesday, but I wasn’t home to sign for it so I had to wait a WHOLE EXTRA excruciatingly, painfully long day. 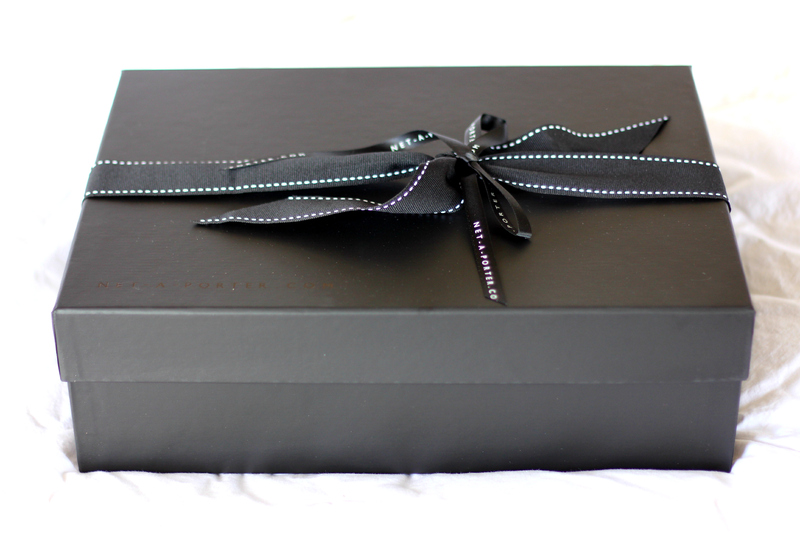 When I received my package it was so cutely & efficiently packed. 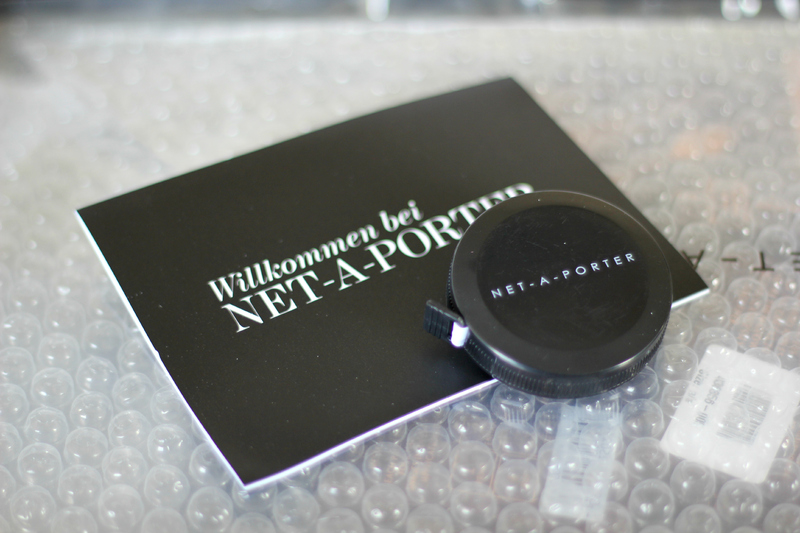 It came in a sleek black Net-a-porter box (they even sent a complimentary tape measure! I get excited about the most ridiculous things) with black tissue paper and all the products inside a zip-locked bubble wrap package. 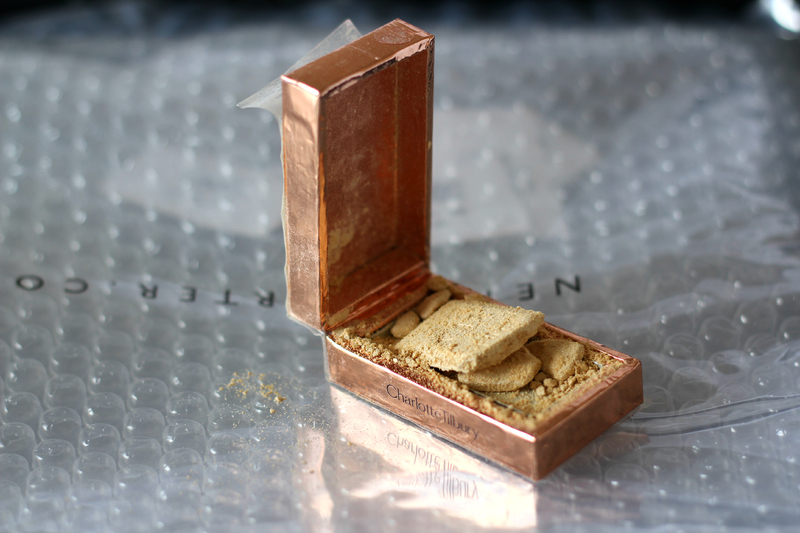 The only downfall is that my Bar of Gold came crumbled to bits. 😦 I e-mailed them pretty much immediately, so I hope it’ll be able to get resolved quickly & efficiently. I’ve read a few nightmare stories about their customer service, so I hope it goes smoothly. Anyway, here are the teaser pictures and I’ll have more to come (hopefully with swatches and looks) soon!